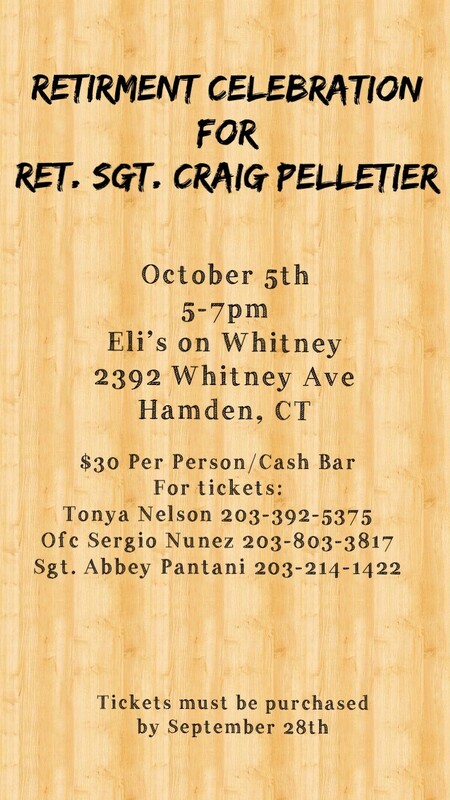 There will be a celebration October 5th, 5-7pm at Eli’s on Whitney, 2392 Whitney Ave., Hamden CT.
Tickets are $30 per person with a cash bar. Tickets must be purchased by September 28. I like what you guys tend to be up too. This sort of clever work and exposure! Keep up the good works guys I’ve included you guys to blogroll. Hello, i feel that i noticed you visited my web site so i got here to return the favor?.I’m attempting to to find issues to enhance my web site!I suppose its good enough to use a few of your ideas!! Hi there, after reading this amazing article i am as well delighted to share my experience here with friends.